seriously – get up and walk about 15 feet away from the computer now. look at the picture of albert again. makes you wonder about what you think you see all day long, right? 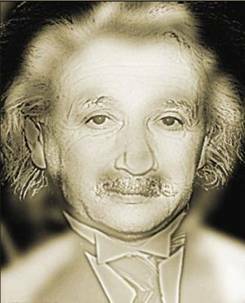 This entry was posted in humor and tagged Albert Einstein, illusion, marilyn monroe. Bookmark the permalink.